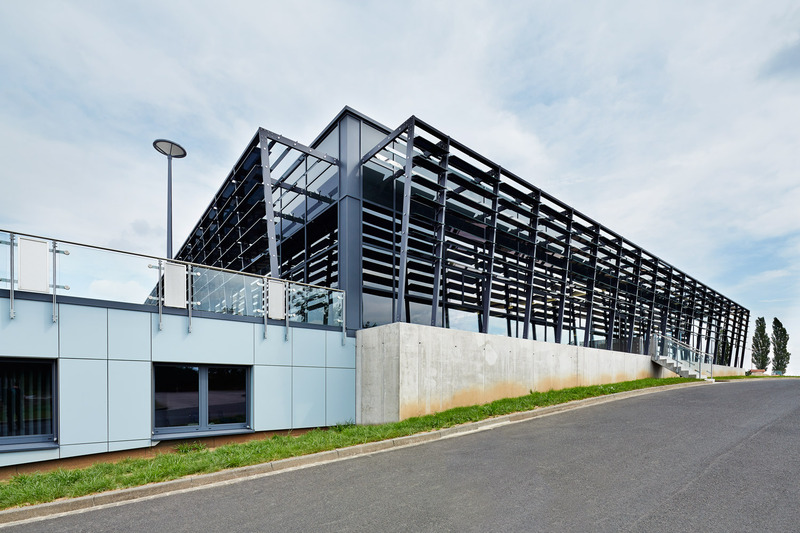 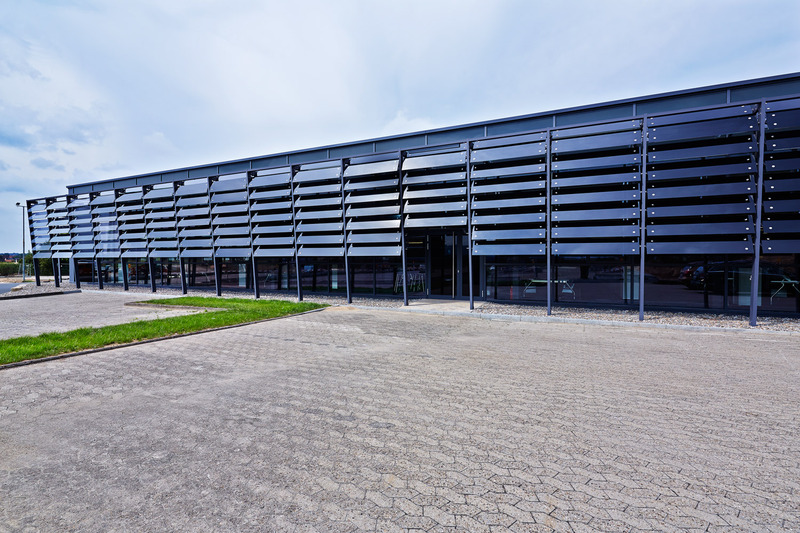 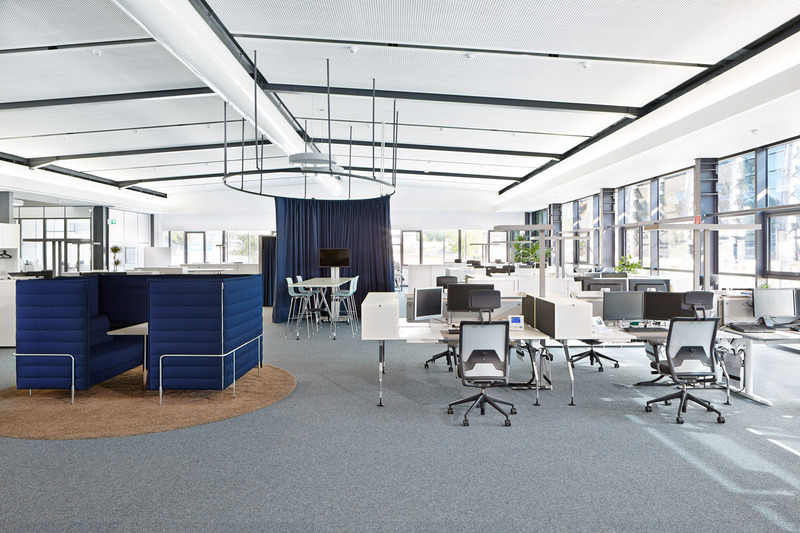 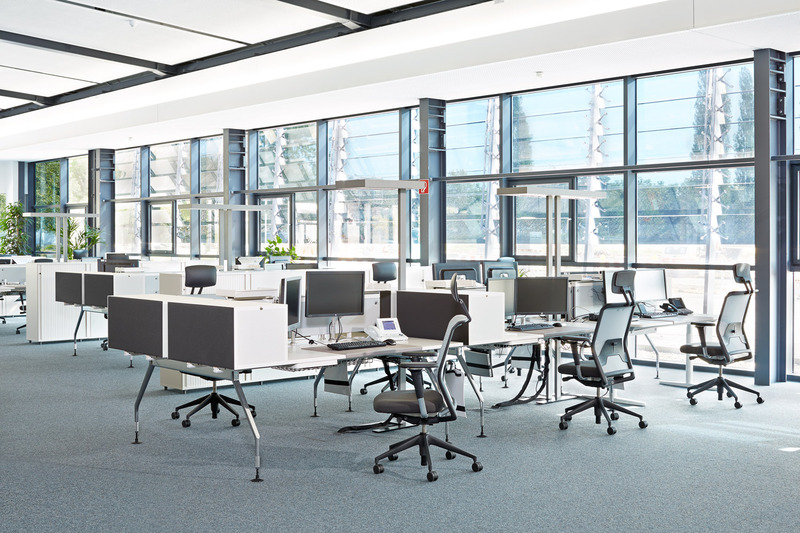 "The global manufacturer of wires, cables and on-board networks drew on Vitra’s entire range of services – analyses, workshops, planning and implementation – to transform a 4,500 m² former production facility into office space. 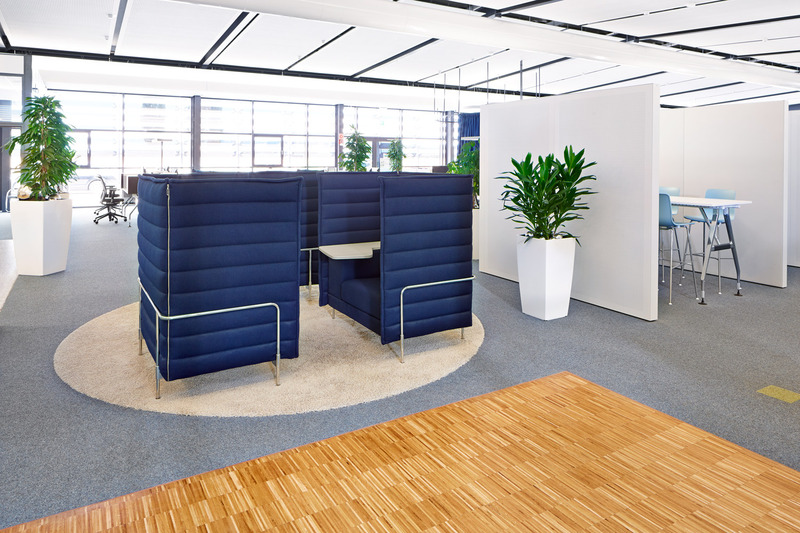 Improved staff recruitment and loyalty, greater flexibility, a change of image, improved work processes and the creation of a comfortable atmosphere were the client’s most important goals. 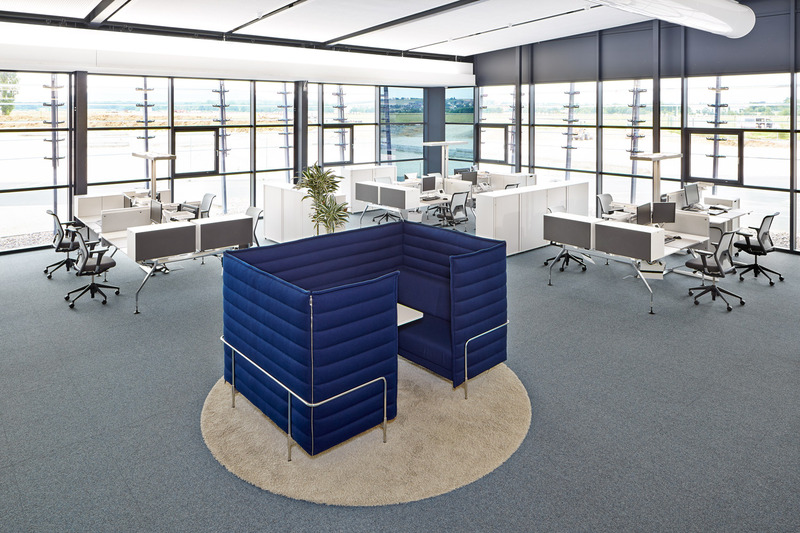 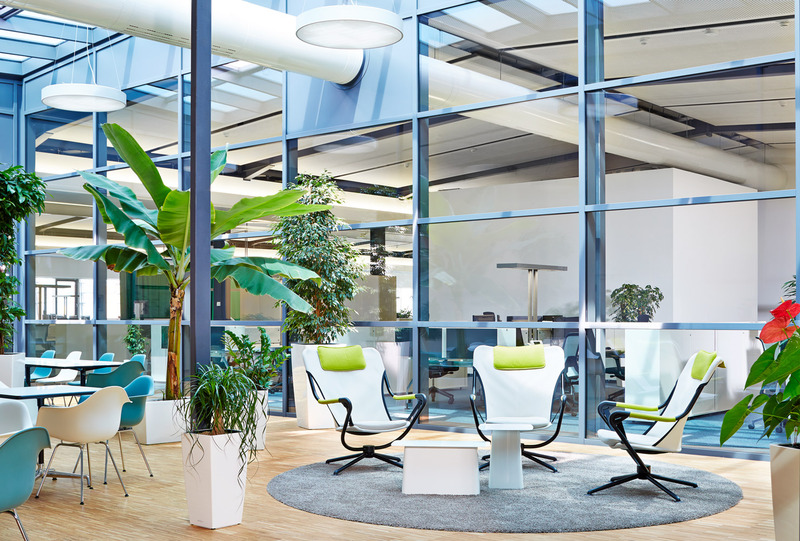 In order to achieve these, an inspiring open-office space with communication and retreat areas was created, based on Vitra’s Meet & Retreat solutions. 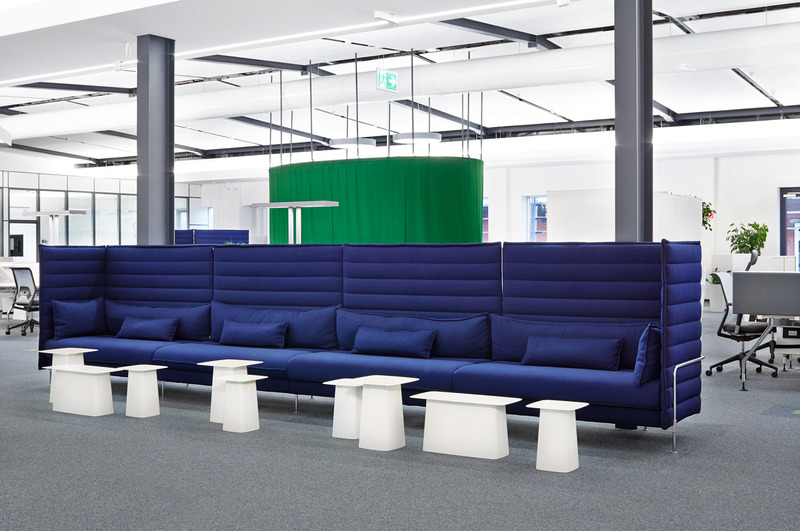 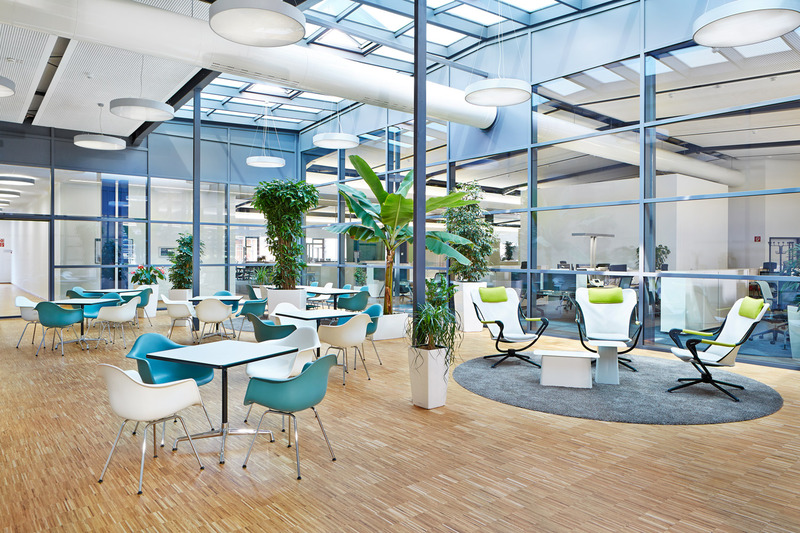 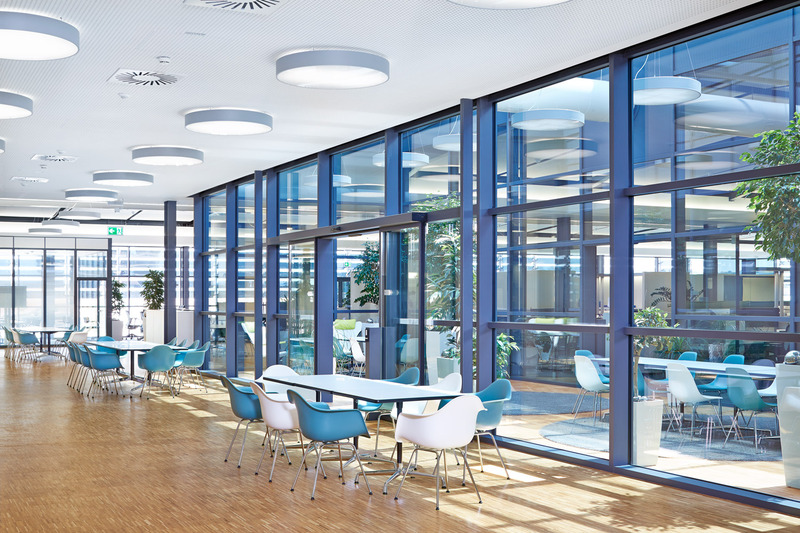 The meeting and conference areas, cafeteria, lounge and executive area were also planned by Vitra and furnished with Vitra products."